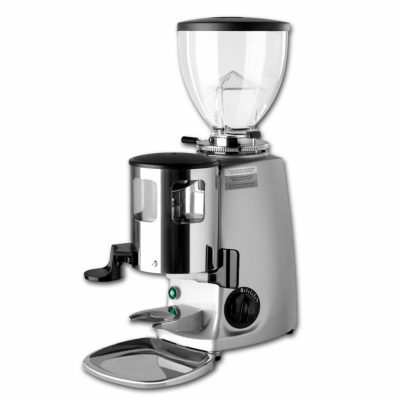 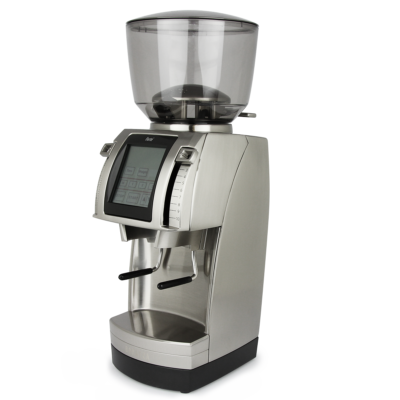 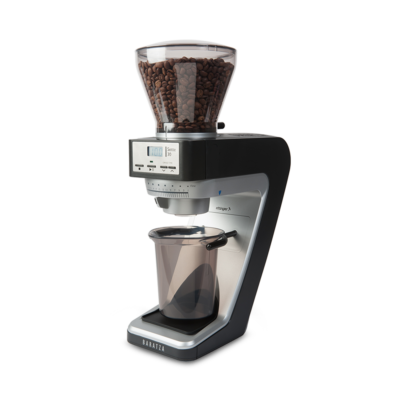 This Porlex Mini is a smaller version of the Porlex Hand Grinder which has the same burr set and construction as the original larger model but has smaller chambers for the whole and ground beans. 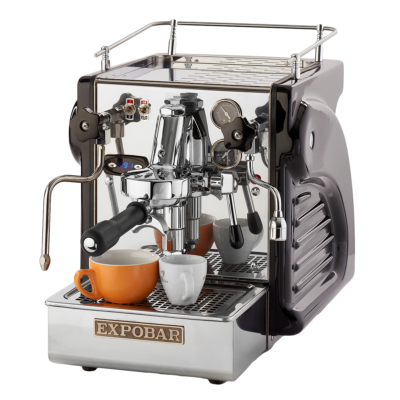 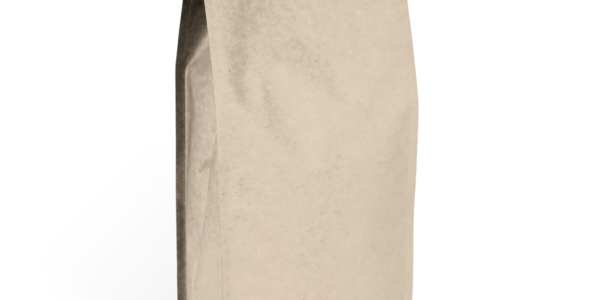 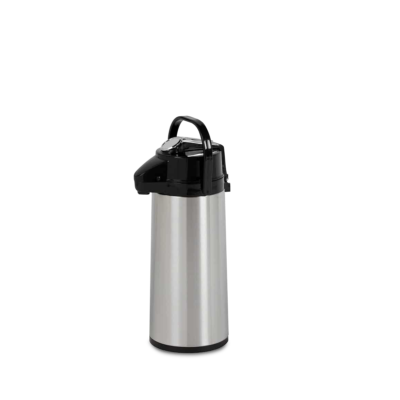 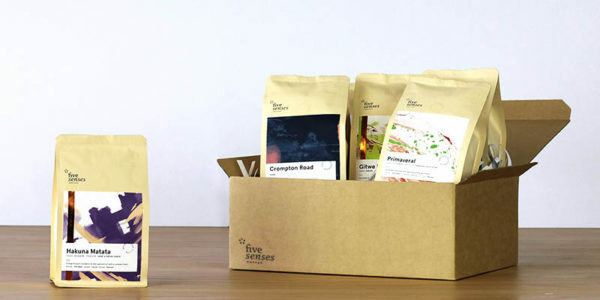 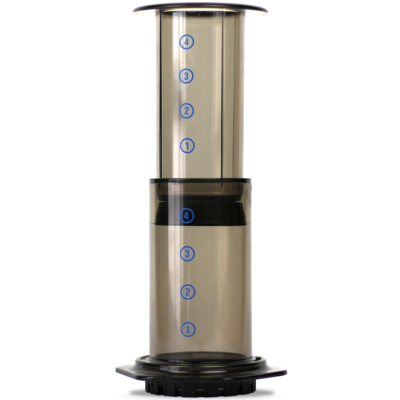 The Porlex Mini is a mere 12cms tall (excluding handle), it has ceramic burrs and will hold 25g of whole coffee beans in the upper chamber. 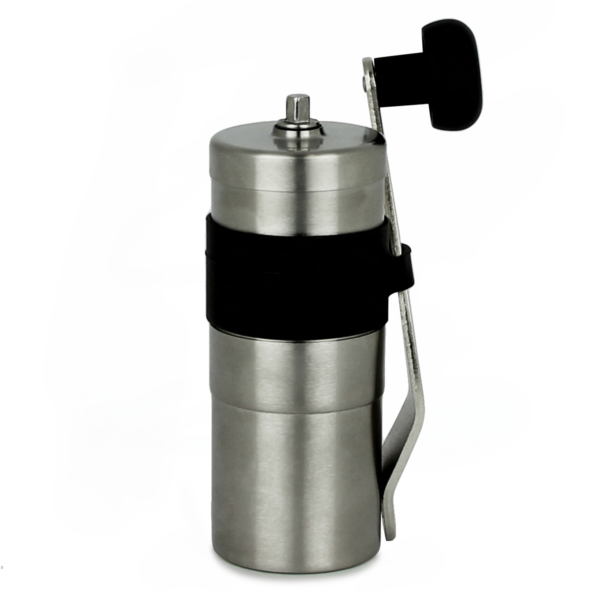 It also comes with a rubber sleeve to help in gripping the Porlex but also holds your handle for travelling and safe keeping. 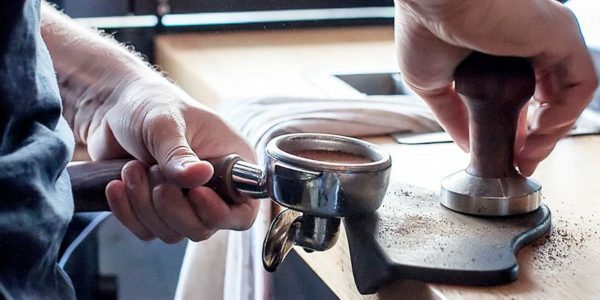 The Porlex Mini Hand Grinder is an exceptional hand grinder for grinding on the go and at this price price, there really shouldn’t be any excuses for pre-ground coffee.